Happy New Year! In the new year, may God fulfill the plan in your life. May you abundantly experience His provision and prepare in the journey of your life. We will have a overnight prayer meeting this coming Friday. Last time, we shared a comparison of the Ten Plagues of Egypt and the catastrophe in the book of Revelation. The information is very shocking. From the view of the Egypt history book, we are able to more detailed know God had led Israel out the situation, and know the arms and conservative grace of God is so great. We need to know how God led Israel out from the pain of the ten Plagues of Egypt, so that we will be able to walk in God's conservative to avoid the scourge of the major disaster at the end time, which can be the same or more severe catastrophe. 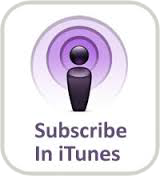 We hope you can hear this important messages. The book of Revelation is the enemies most do not want us to hear, because there a record of theirs outcome. The more we share the book of Revelation, the works to hinder and attack will be the greater. It may be from the lies of the enemy, from the world of troubling, or the environment or physical attacks. I would like brothers and sisters to be more vigilant, more trusts in God, to distinguish and battle in the Spirit, in order to keep you walking in God's plan in your destiny. The book of Revelation is the book you MUST look at. We need a deeper understanding of the messages which God wants us to know in this book. It is a very rare opportunity, because God revealed to us in person to unlock all the mysteries of the Revelation. 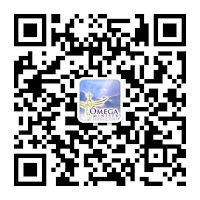 (View our testimony http://www.omegaministryorg.com/2013/01/blog-post_7.html) In the recent gathering, we will continue to share Revelation. Welcome to participate in a series of our courses. 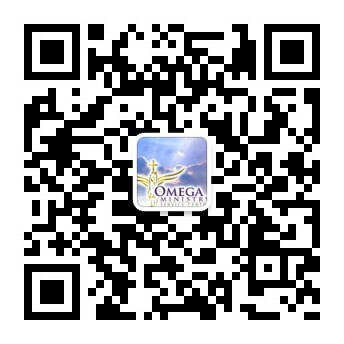 Welcome to regularly browse our website at "http://www.omegaministryorg.com". There are the latest prophecy and information, will help you better understand the plan of God for our generations.